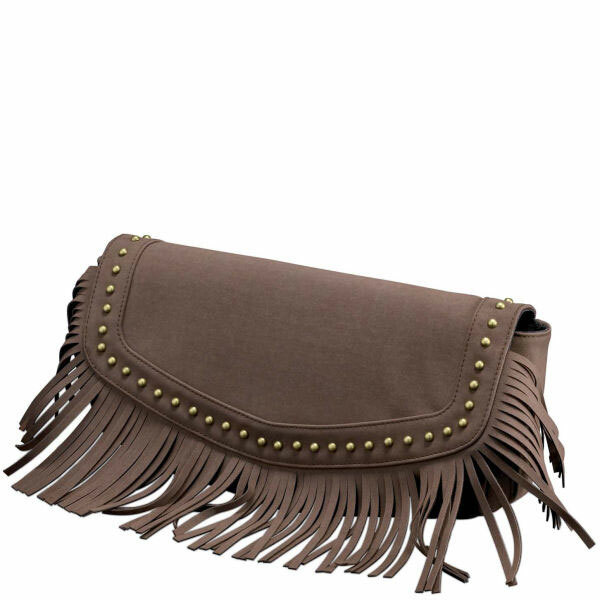 Do more with short hair and fringes than you ever imagined possible. 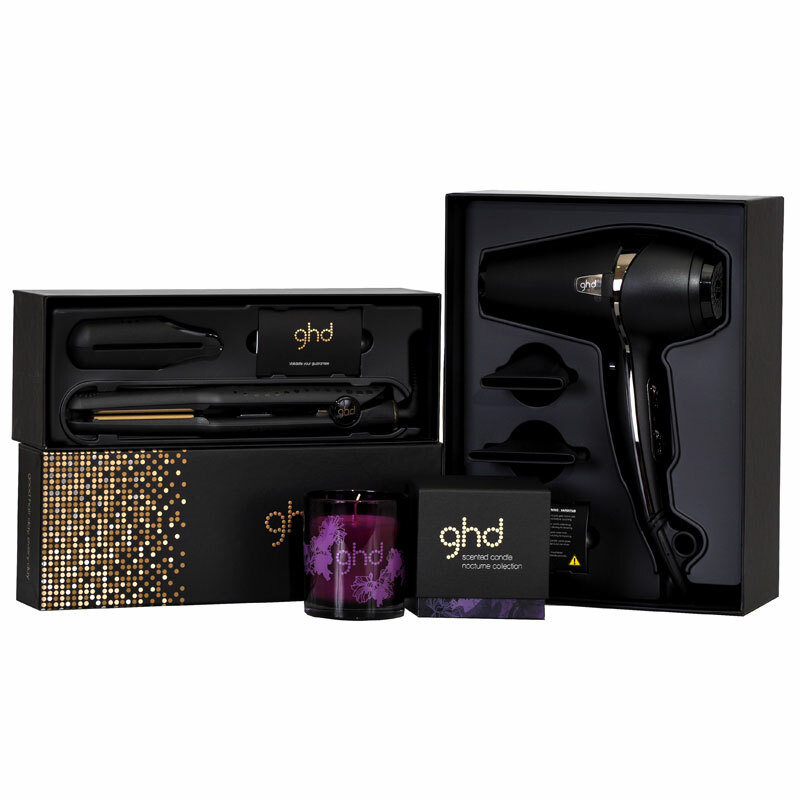 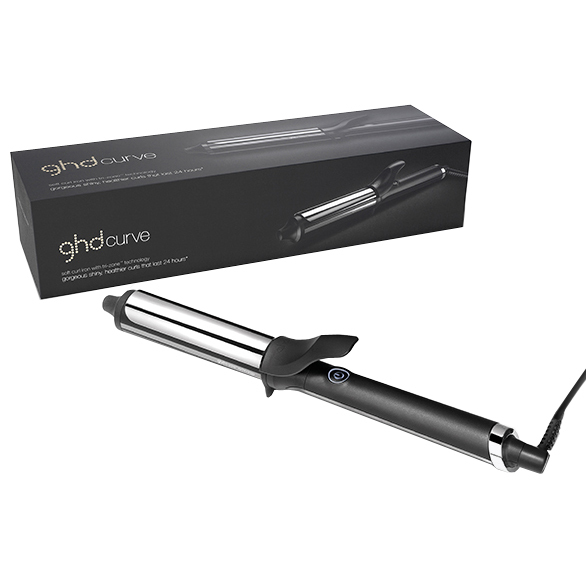 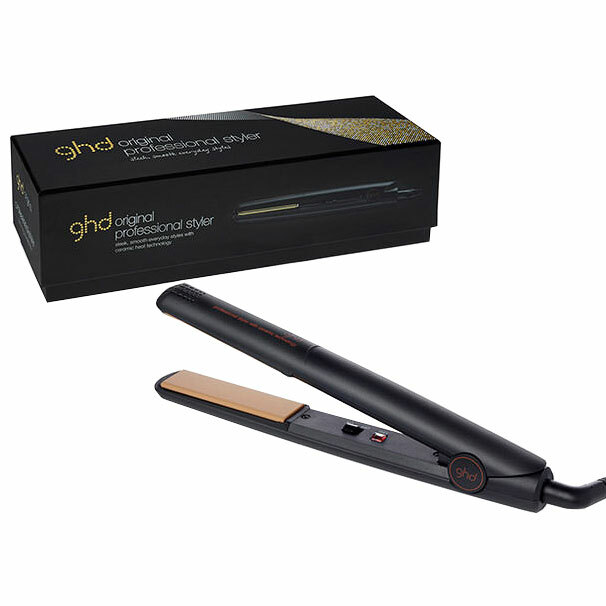 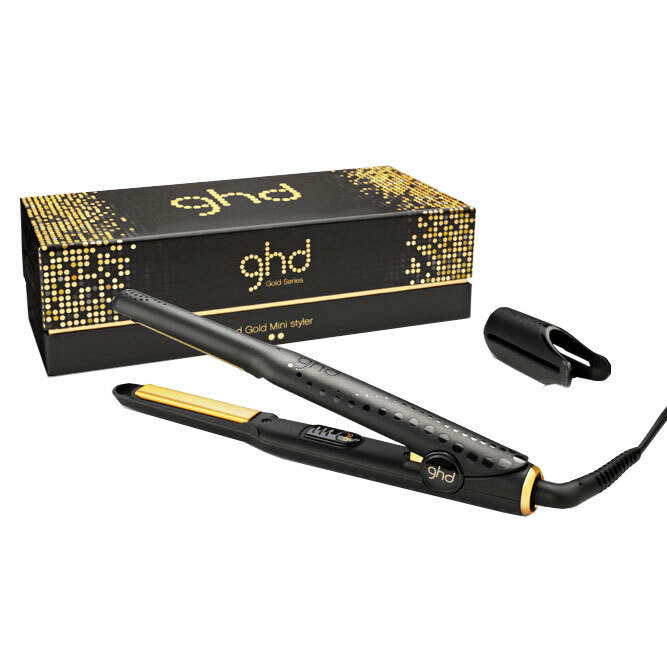 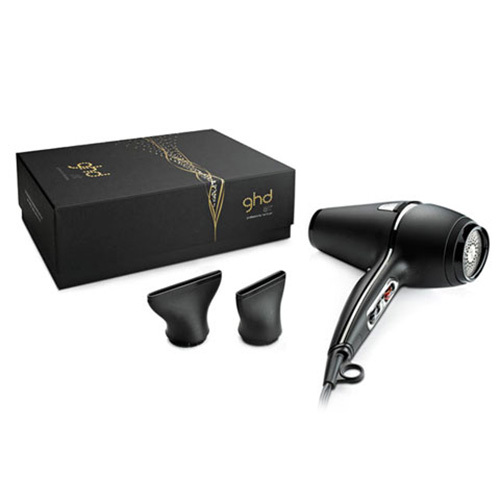 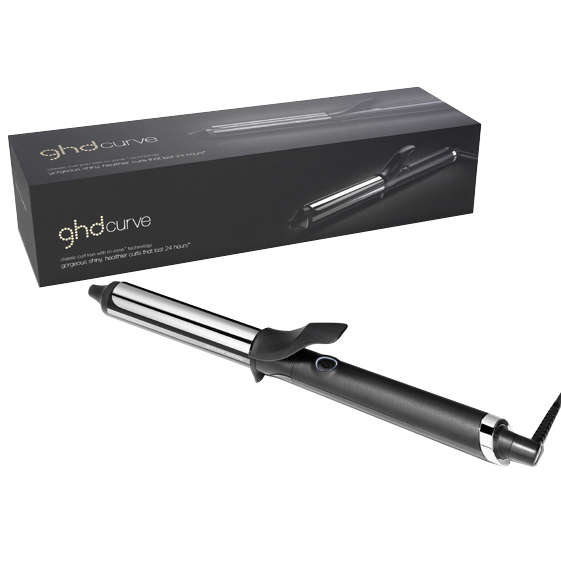 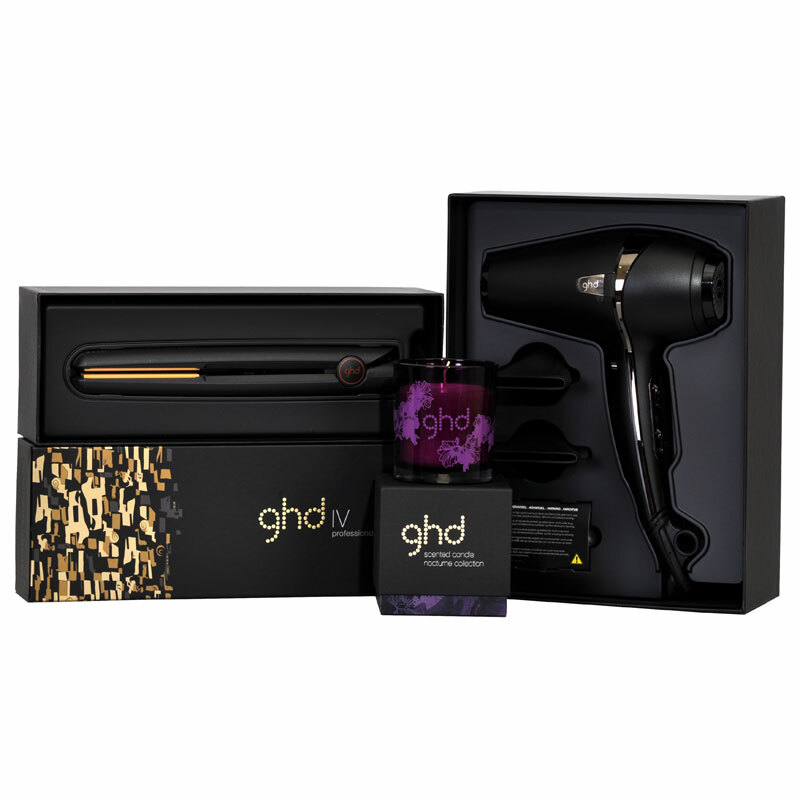 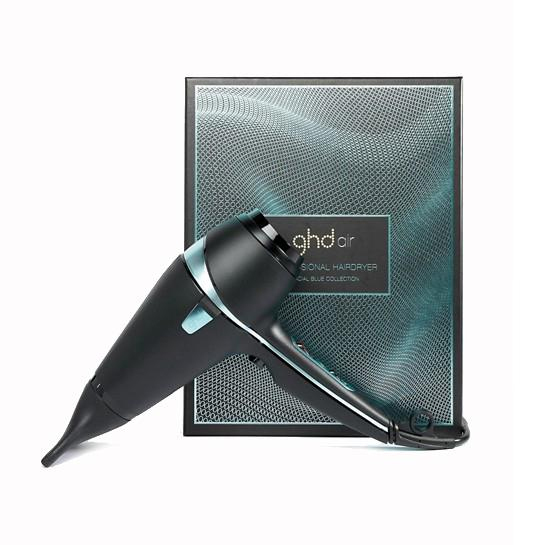 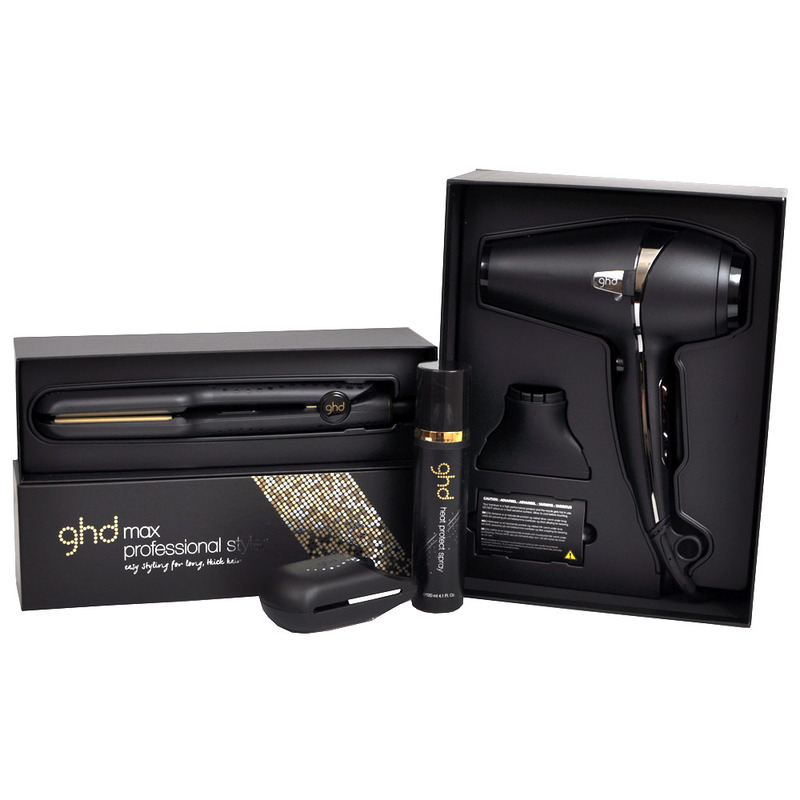 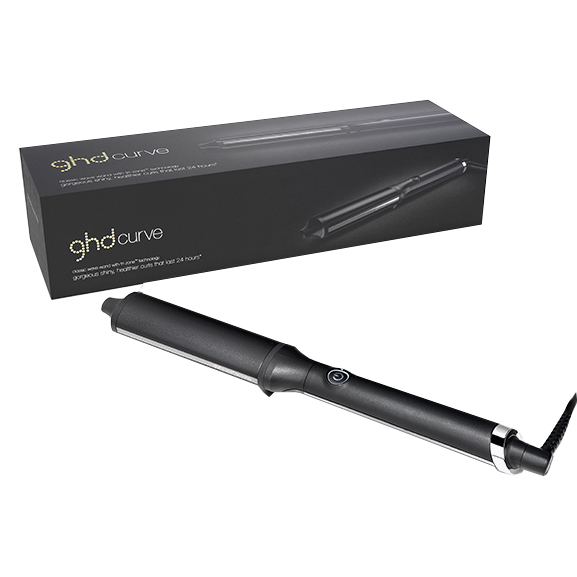 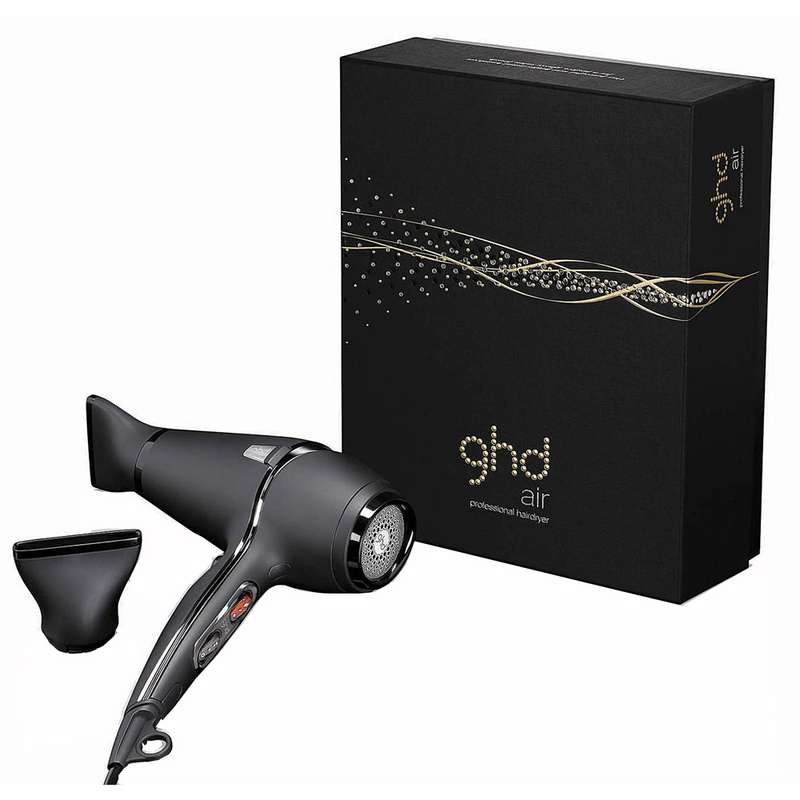 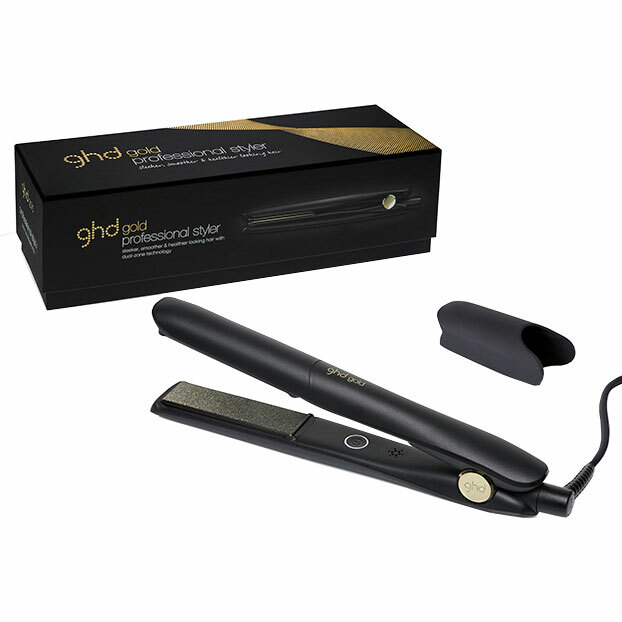 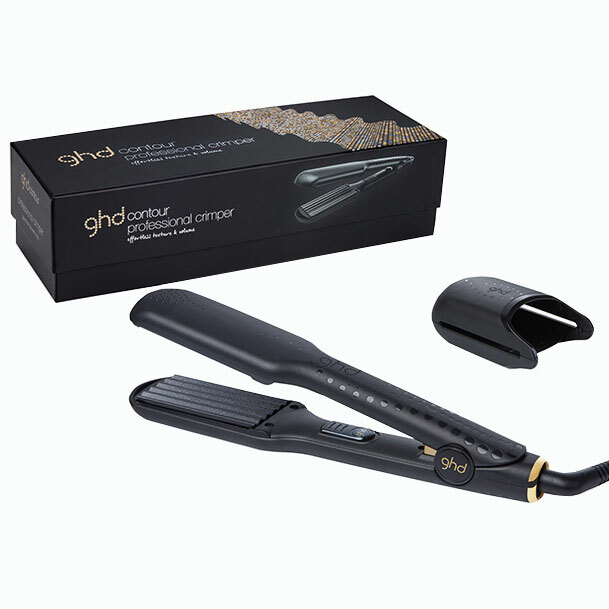 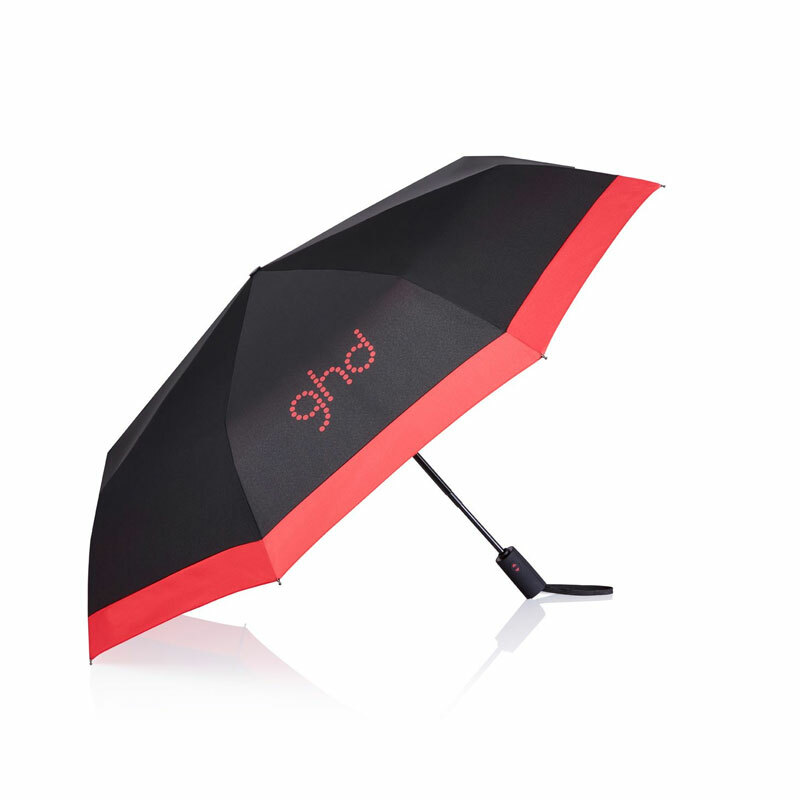 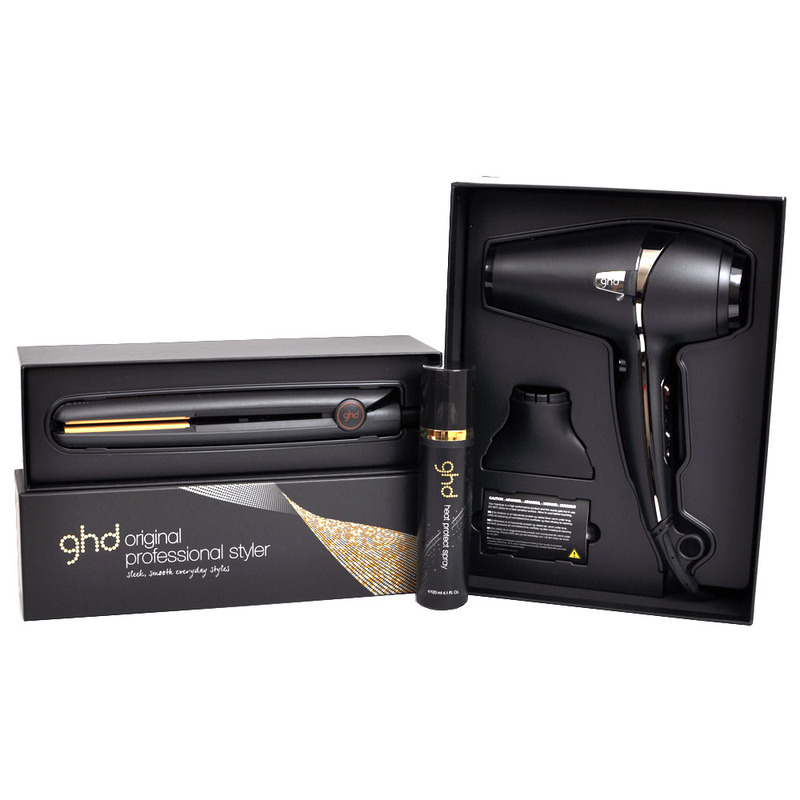 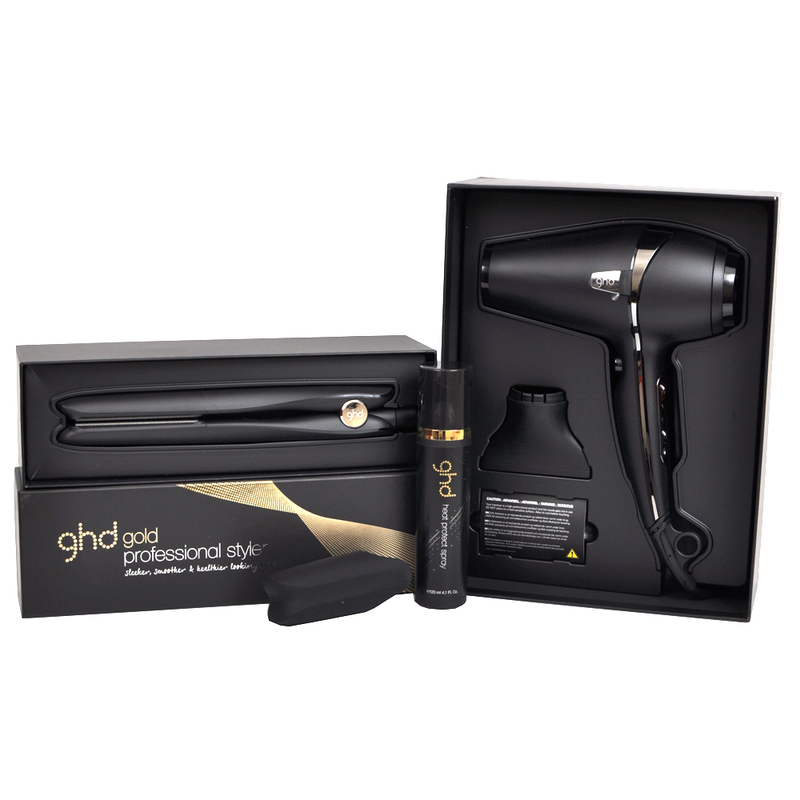 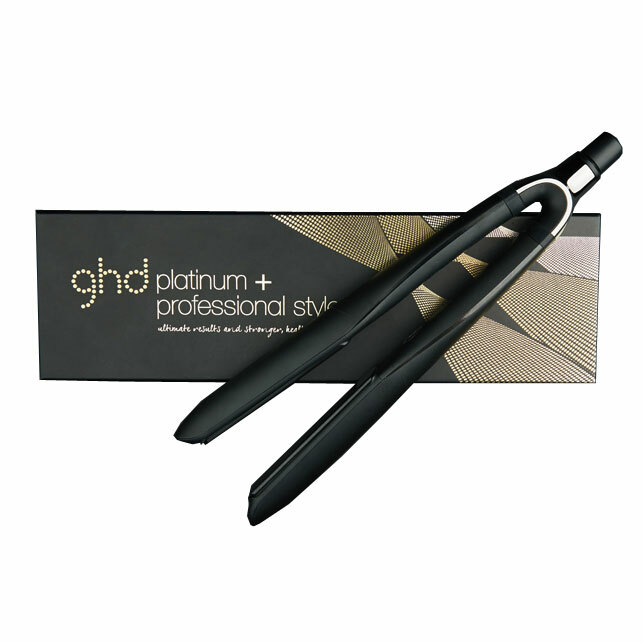 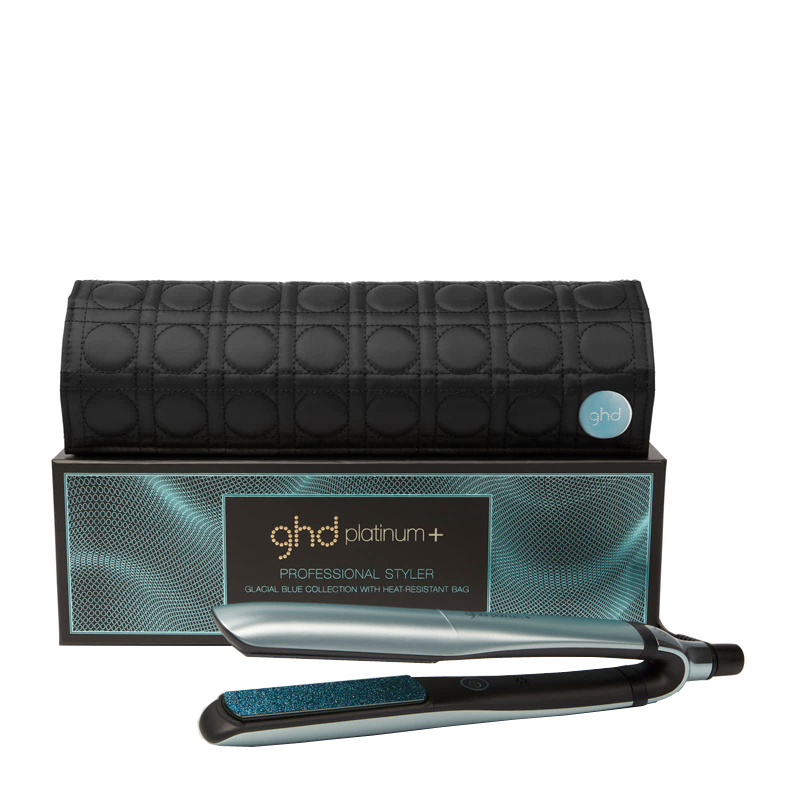 The ghd Gold Mini styler puts tightly wound curls, luscious waves and fashionable flicks all at your fingertips, and of course, super sleek straight hair is also a cinch. 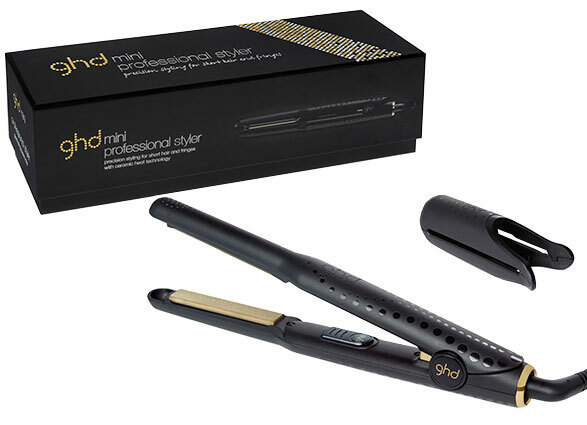 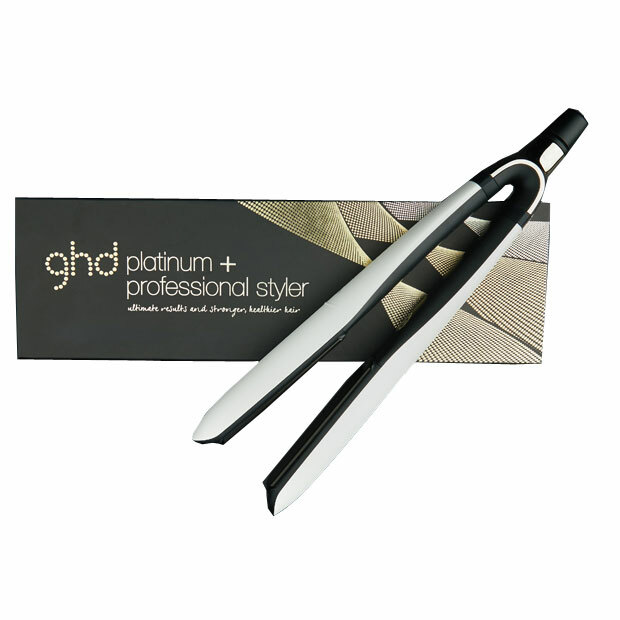 Smaller, contoured plates give you more control and styling power than ever before, while the black and gold accents make this the most desirable styler we`ve ever made.